Since our first service in 1912, music has been an integral part of West Side’s liturgical life and a path to connecting to and praising God. Adults, youth and children meet weekly to prepare for worship through singing and ringing (handbell) choirs, instrumental ensembles and full band rehearsals featuring vocals, guitar, keyboard and drums. Aspiring singers and musicians are welcome to join the contemporary worship band or one of the choirs at any time during the year. Christian education and music education are part of each choir rehearsal. Our graded singing choirs program starts for children in kindergarten and first grades in the Cantate Choir. Carol Choir is for grades 2-3. Girls enter the Chapel Choir in grades 4-5 and move to the Covenant Choir is grades 6-8, while boys with unchanged voices enter the John Knox Box Choir in grades 4-8. The Senior High Choir is for all youth in grades 9-12. The Chancel and Oratorio Choirs are for young adults and adults. The Chancel Choir meets weekly to prepare for Sunday services, while the Oratorio Choir augments the Chancel Choir twice a year to prepare large choral works. Playing the handbells is a unique opportunity available for all ages at West Side. Handbell choirs practice weekly, just like the singing choirs. Children in grades 4-8 make up the Children's Bell Choir. The Calvin Bell Choir is for grades 9-12, while young adults and adults are welcome in the Westminster Bell Choir. Many solo and group instrumentalists take part in West Side services, especially in the prelude and postlude at the traditional service. Every week, music at the contemporary worship service is provided by a band of volunteers. Now in its 46th season, West Side's Summer Choir School offers a unique opportunity for children in grades 2-8 to hone their musical skills and knowledge in a weeklong session in August, while also participating in activities like cooking, dancing, and sports and games. Younger kids in grades K-1 may also participate in the Little Learners Music Camp. 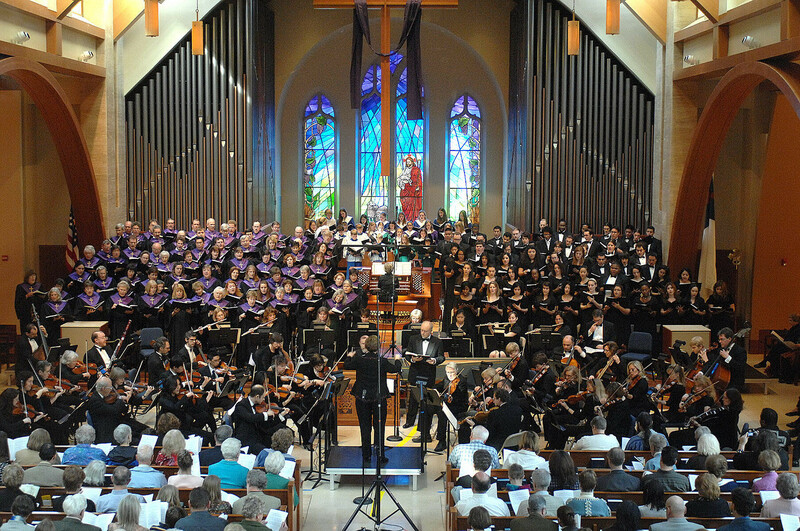 Throughout the year, this free classical music series offers performances to the congregation and the public as an outreach ministry. No tickets are required; however, a free-will offering is taken during intermission. There is ample parking, and child care is provided for preschool-age children. The Gallery presents changing exhibitions of painting, prints and photography by members as well as outside artists. There is an artist's reception at each opening, and 25% of all sales benefit the church.